Register early to assure your place in the class and to ensure the class will meet minimum enrollment. If the workshop is canceled due to lack of registration, each participant will be notified. A full refund will be offered. Class size 12-15 participants. Enter your name and click Add to Cart. You'll be directed to Paypal to complete the registration process. You do not need a Paypal account to pay. ​Tom was born in Texas and lives in the farming community of Harriett just east of San Angelo. 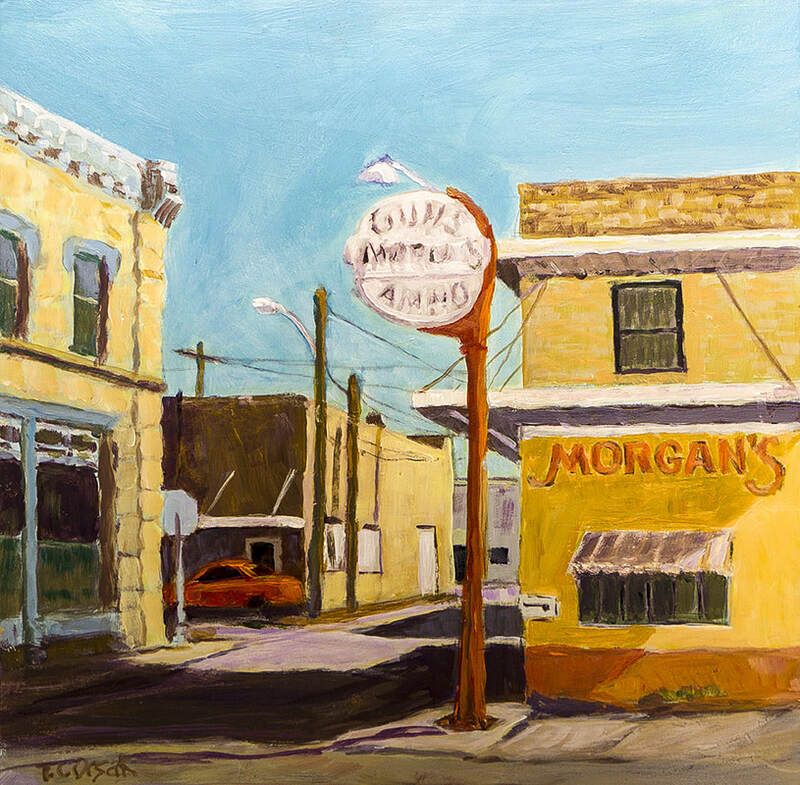 He enjoys painting the beauty and heritage of West Texas. Tom began painting in 2001 after a distinguished career in outdoor advertising. He has studied and worked with many renowned artists in this quest to find his own style. 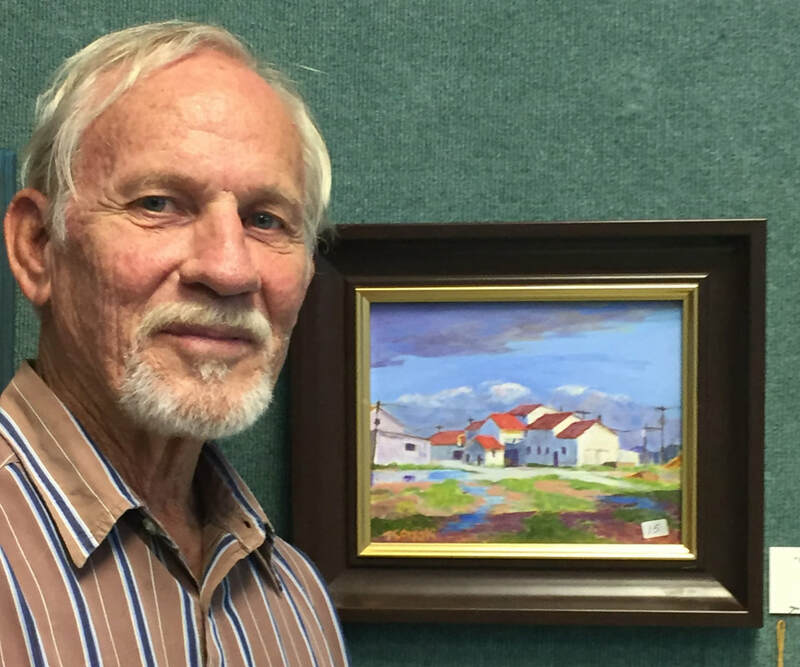 His hard work and dedication to painting has been recognized and rewarded in art shows regional and national. 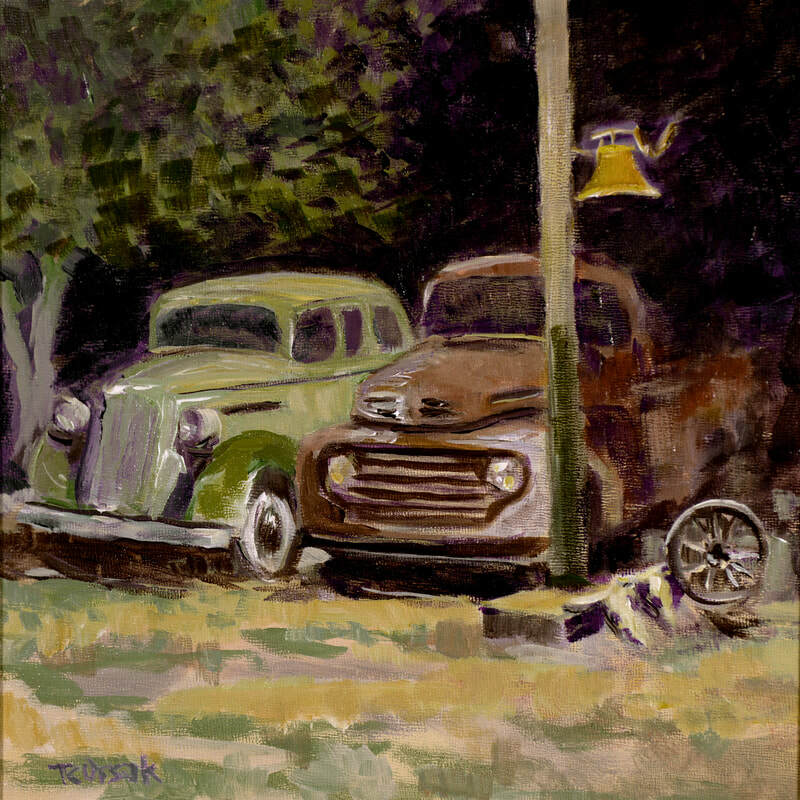 Tom was a dedicated studio artist for many years until recently venturing into Plein Air painting. In doing so he discovered that being on location makes the whole world a painting. 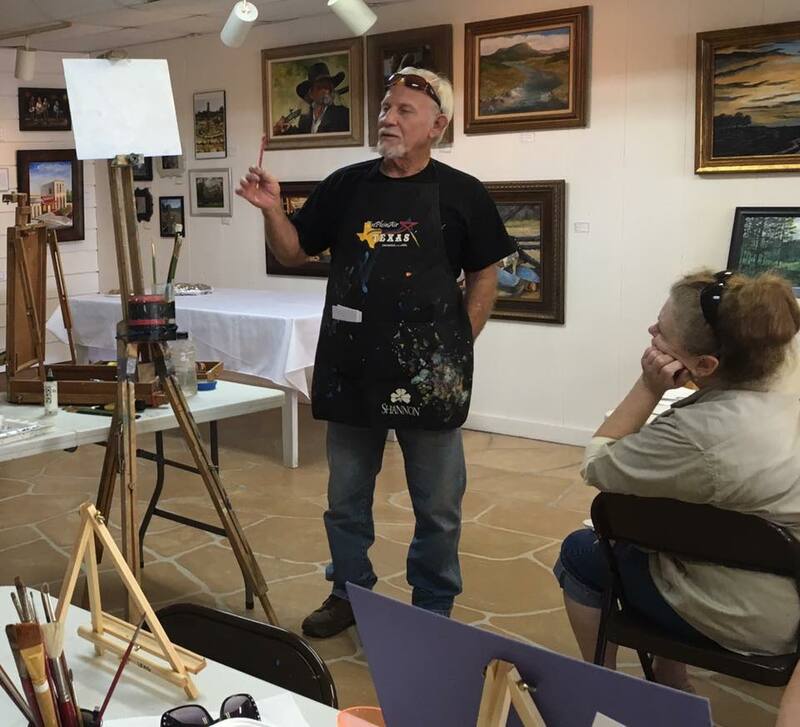 Tom was a competitive artist in the 2016 En Plein Air Texas and continues to be a strong advocate for the event. His art demonstrates the benefit of outdoor painting as it relates to the studio. Suggested canvas size is 12x16 or 11x14 but larger canvases are welcome. Bring a photo to the class that you would enjoy painting. NOTE: Larger brushes do the work and smaller brushes accent the detail. NOTE: Less expensive brands contain more binder and less pigment and have a tendency to become sticky. Grumbacher Academy, Liquitex Basics, or other quality brands. NOTE: These are student quality paints readily available with strong pigments and durability.